Our comfortable, lightweight headband assembly from the HE1000 transformed the rest of the HIFIMAN lineup of high-end headphones. That, coupled with other subtle design improvements, took a headphone series that was once regarded for great sound but poor ergonomics and simplistic manufacturing to one of the most comfortable and attractive designs in its class. 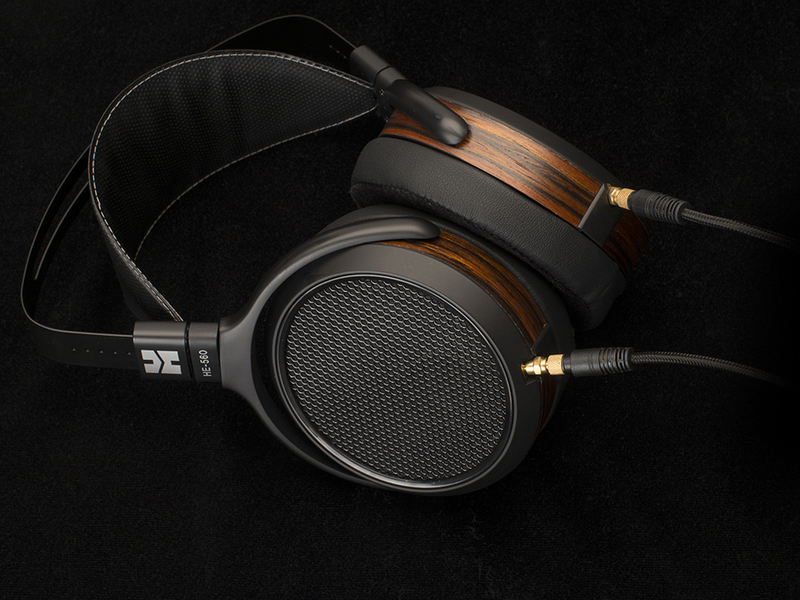 Our expertise with molded plywood also improved the manufacturing of the HE560, where HIFIMAN had many issues with wood applications in the past. 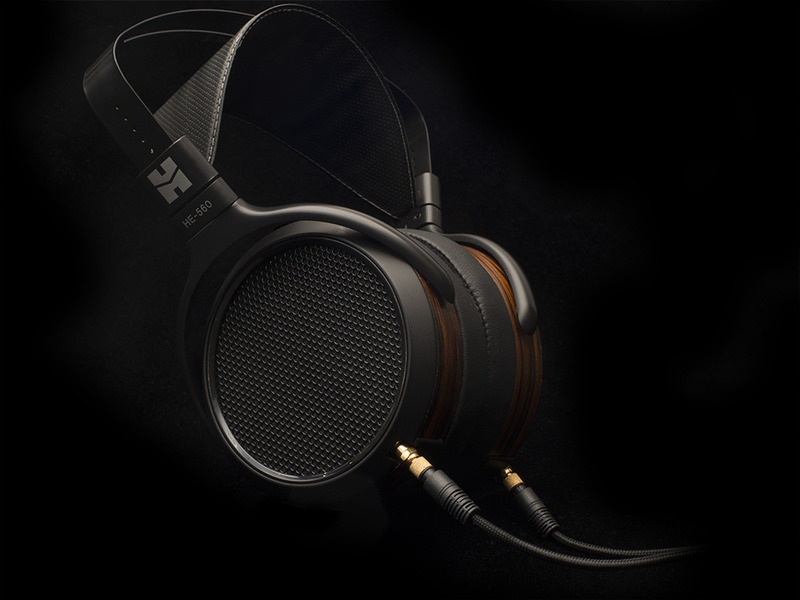 Greatly improved fit, refined finishes, and more reliable processes brought the rest of the headphones in line with the brand standard established by the design of the HE1000.